Just installed your new 70in S.T.O.L. propeller on UL350 powered Zenith 701. I can say with confidence this is the best performing propeller we have tried, and we have tried them all! Take off and climb are impressive and everyone is crazy over the carbon fiber finish. Thanks for a fantastic propeller !! We flew for 4 hours with the new Whirl Wind 3 blade propeller for the UL 350IS and I must say I am impressed. 3300 RPM for takeoff and the propeller would out climb the “Brand X Propeller”, however the cruise RPM was too high. So that we added 2 degrees of pitch and could take with 3000 RPM, the rate of climb was still 1400 feet per minute. Now I cruise with 100 less RPM than the “Brand X” at 96 MPH and 2560RPM. 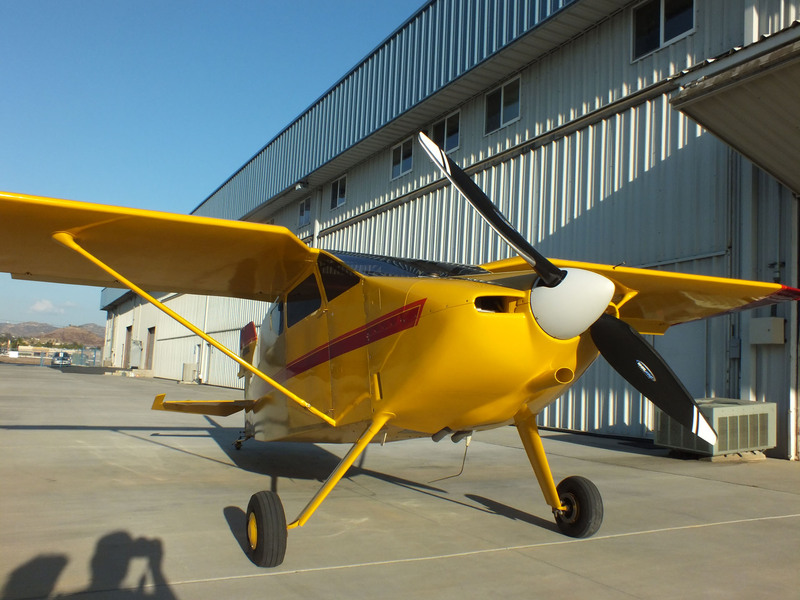 This is the best preforming propeller we have tested. And we’ve tested all the big name brands. 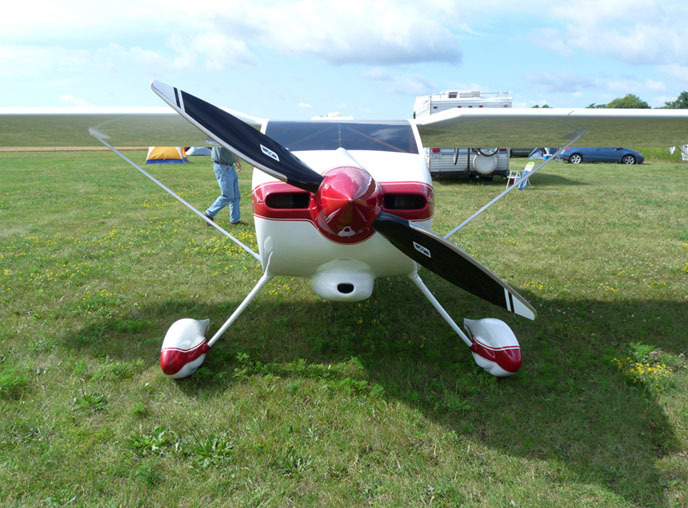 Here are Pictures of our new UL 350 3 blade Whirlwind propeller during the partial solar eclipse. Fitting because this prop has eclipsed all the others we have tested so far. I tried my new Whirlwind for the first time today. 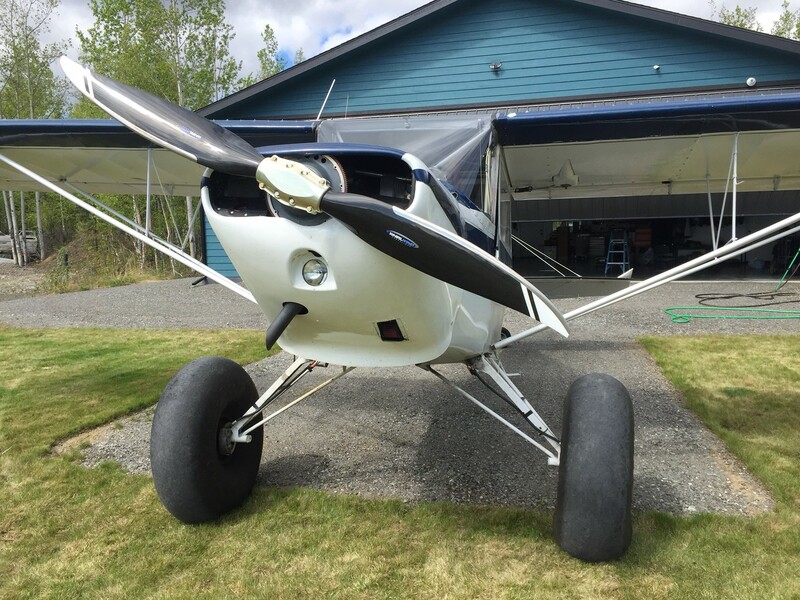 I bought it from Rocky Mountain Kitplanes. I LOVE it! I had it pitched for cruise on my Rans Coyote II and it’s giving me incredible acceleration, climb AND cruise! Thanks for making my flying experience more rewarding. 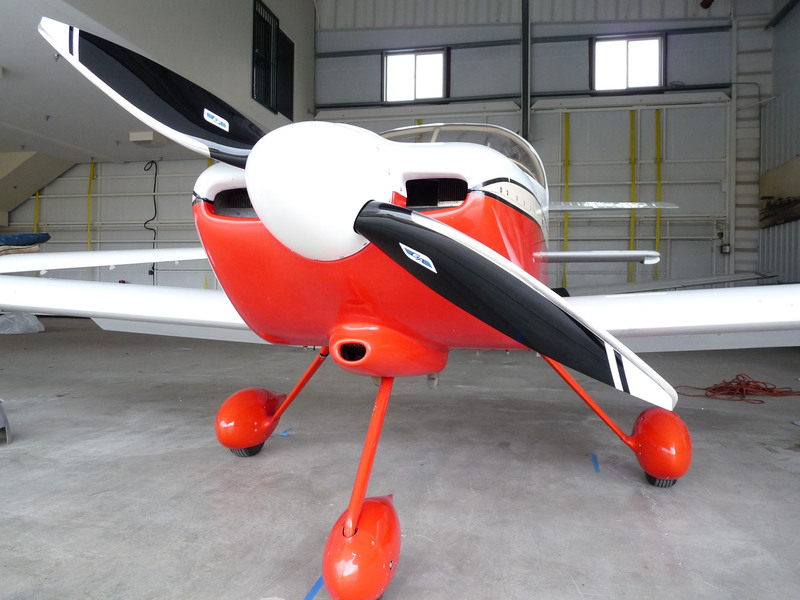 Just installed the blades, they worked very well and gave a fantastic look to the plane. tell you how much we value good service up here. 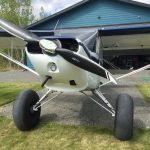 I installed Rotax 75 on my Rans S-7 aircraft. It takes off in a shorter range and climbs steeper than any other propellers I have tried. It is smooth and shiny too. Thanks Whirlwind. Tested the new prop really smooth and fast. Still testing it out. Don’t think the (other wood composite) will be going back on anytime soon. First off, thanks for your help getting me set up with what I needed for my Rebel. The prop works fantastic! 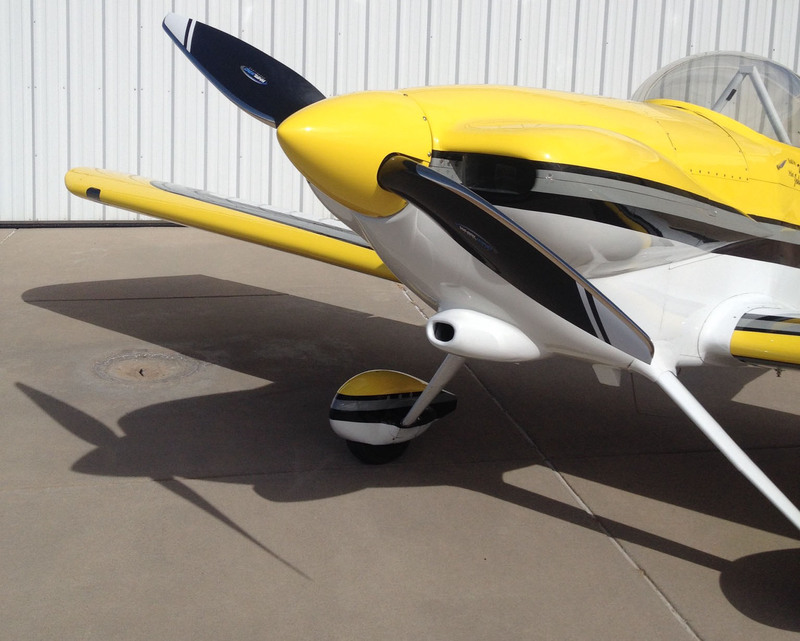 Flew it out to Prescott, AZ yesterday, and the plane has never performed so well. 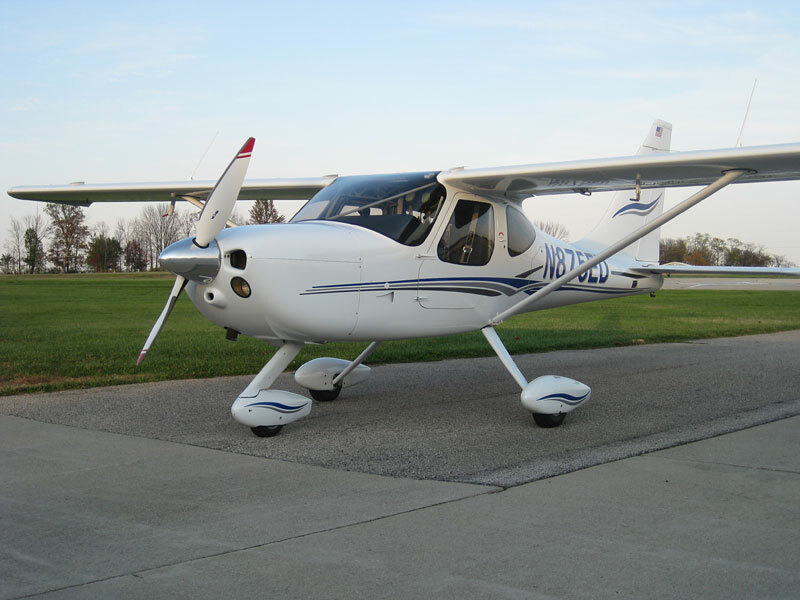 I’ve gained 15 knots in cruise between the prop efficiency, the ability to set the pitch, and the rebuilt engine. That’s pretty amazing for a draggy bushplane! Amazing performance, rate of climb out of this world at 1200 feet per min. at 6000 ft. Thanks! Should you wish to send a t shirt please do so in large. I’ll be happy to tell anyone how wonderful your props are. Thanks Whirlwind for the great prop and service. 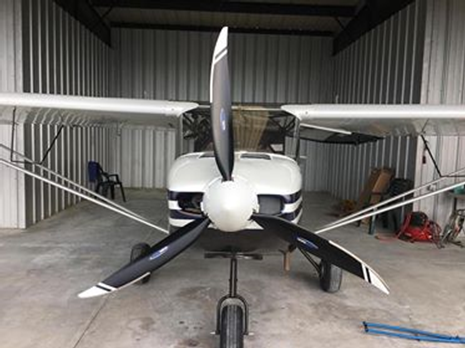 Your propeller really brought my super cub alive and performs much better than the one I removed. Everyone who sees the propeller comments on the outstanding quality. Still can’t believe you were able to send a new set of blades overnight when I encountered an un-welcome hangar rash incident. 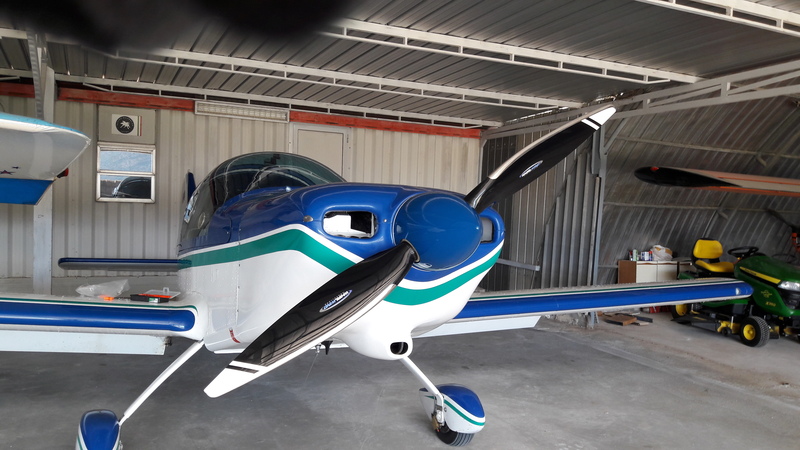 Today I finally had the opportunity to install my new WhirlWind GA200L 72″ propeller on my Storm 400 with Lyc.O-320 E2A 150 Hp. engine. I removed my Sensenich Wood 68″/ 84″pitch propeller after 20 hours of test flights with it. I calculated the inches of pitch of the wood Sensenich 84″ geometric-pitch to be approximately 20.5° at 2/3 of the blade from the root. And I set my GA200L propeller at the similar angle which gave me exactly the RPM I wanted. The performance with the ĢA200L propeller is simply amazing! Takeoff distance (in similar conditions) is estimated 35-40% less distance. Top IAS at 2500 RPM it’s over 160 Kias ! I look forward to flying with this propeller for a long while. My WhirlWind 200GA-68 prop sure is pretty and is noticeable faster than my old FP propeller I removed. I did a test flight today at 2700 rpm the indicated speed was well over 190 kts with true airspeed of 200 knots at 3000 ft. The airplane was still gradually accelerating but I stopped the test at 2700 rpm. Needless to say, the performance is incredible and I really like the quality fit and finish and durability too. Unlike my old FP prop I was stuck with less than optimum pitch, no need to send prop back to M.F.G. to be repitched (and wait and wait). 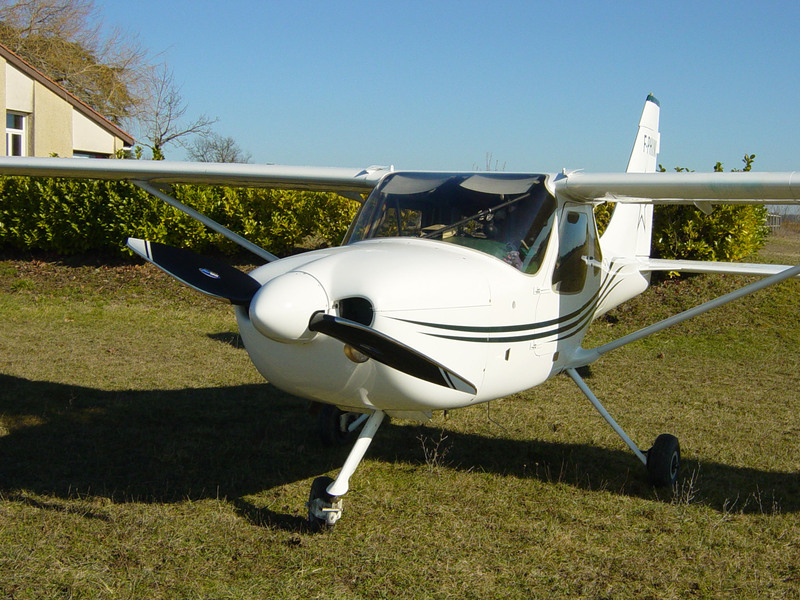 Your GA200-68 made my already great performing Tailwind perform even better in all phases of flight. Plus prop is super smooth and with the nickel leading edge. When encountering rain, there is no need to reduce rpm unlike my old prop. P.S: I sent you a video showing the great take off performance! – The customer service is pretty good, too! *The Prince P-tip I had before had a noise level of 77.1 DbA. The WhirlWind GA200L is just 72.2 DbA. As the decibel scale is logarithmic, it represents about 15-20% less noise. 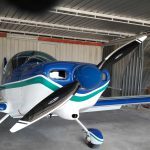 I thought I would let you know how pleased I am with the GA200L propeller on my GlaStar. 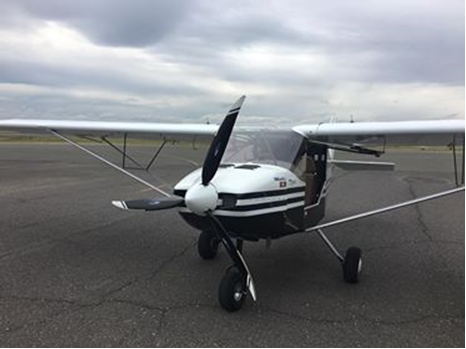 It was easy to fit and on initial adjustment to 20° pitch I noted similar take-off performance to my previous metal propeller (74 x 64”), but a large increase in cruise speed with rpm. However, I could only reach 2600 rpm in level flight. 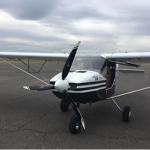 I turned down the pitch to 18.5° and noted a marked increase in take-off acceleration and climb with 2350 rpm static as opposed to 2250 rpm with the previous propeller. In cruise I had slightly increased speed per rpm and could just reach red line (2700 rpm) with my Lycoming O-320 160 hp engine. Contrary to my expectation of increased cruise efficiency, I have better take-off performance and slightly increased cruise speed. However, fuel economy seems unchanged. I also liked the use of Nord-Lock washers to secure the bolts as this made changing the pitch less trouble than securing with safety wire. It is half the weight of my previous metal propeller. This made shipping less costly and the slip of a girl who delivers our mail brought the box to the door with no effort. 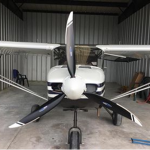 In sum, this prop really grabs the air and offers enhanced flexibility in performance at a considerable weight saving. It also looks a highly crafted product. Thanks for great RV propeller kit. your complete kit includes all parts needed spinner, spacer,prop,and hardware made installation easy. Performance is improved and prop looks are something to be proud of. We can set the pitch exactly how we want too for the type of fly we do here. 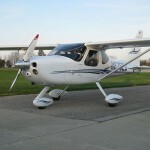 The prop works great, about 15 MPH faster at the same RPM setting as with the other prop and an increase of 300 FPM climb. I am going to play with different pitch settings, I’ll let you know.